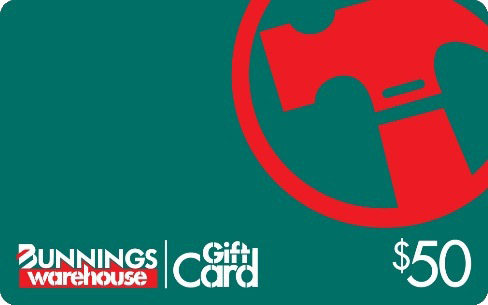 Get a $50 Bunnings Gift Card when you refer a friend to Nathan’s Roof Repairs! Simply recommend someone to Nathan’s Roof Repairs and once the work they required has been completed and paid for in full you will receive a $50 Bunnings Gift Card. There is no limit to the number of times you can recommend new customers, so you can keep being rewarded. All you need to do is make sure friends, family and colleagues mention your name when they request a quote. It’s that easy! So what are you waiting for? Refer a friend today! © 2015 Nathan's Roof Repairs. All Rights Reserved.